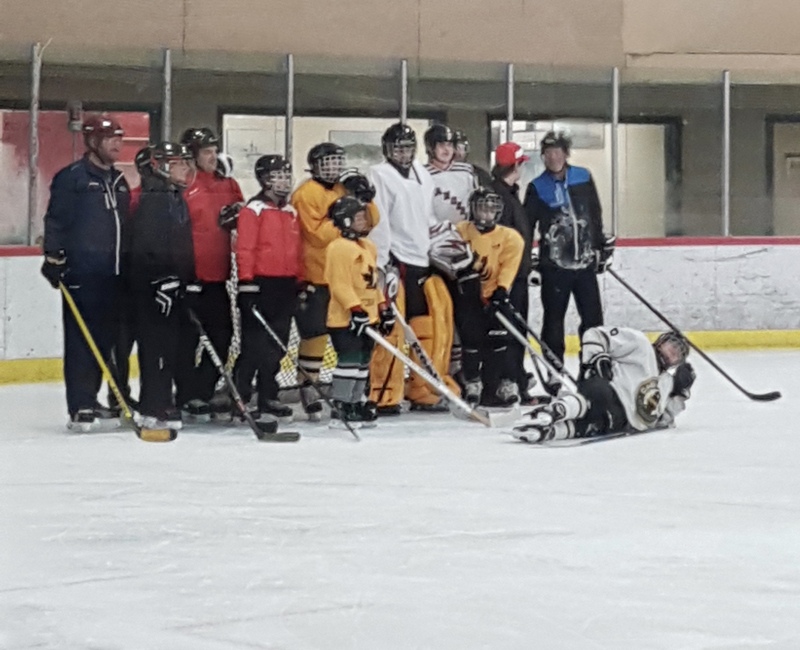 After meetings during the summer of 2017, an organization providing hockey to children, men and women with an interest in playing Blind Hockey is officially up and running, thanks to Nova Scotia Blind Hockey. 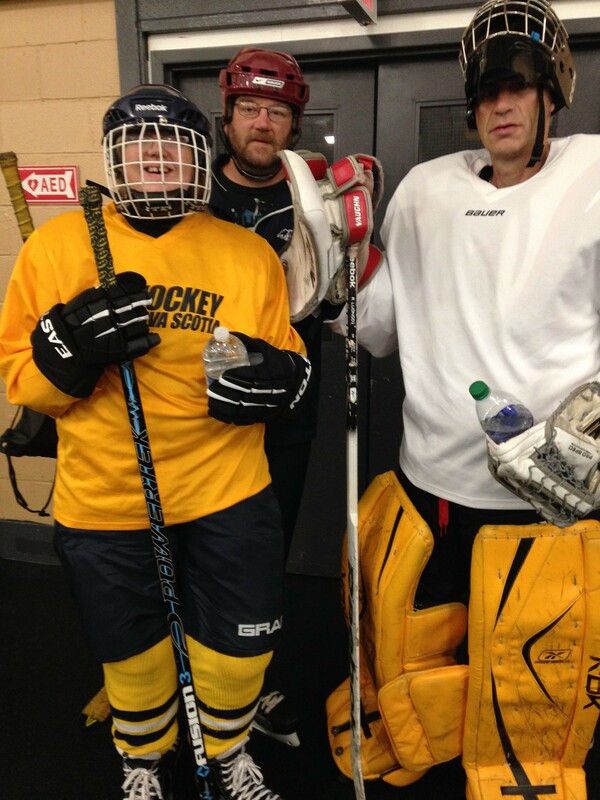 Blind hockey is for athletes who, because of their vision disability, can’t play in a mainstream program. This program is for players learning to skate to skilled players who have played the game previously. All ages and skill levels are welcome! The club currently has 9 members. We have 5 dedicated coaches who do a tremendous job each week. We are open to accepting registration for the first year of the Nova Scotia Blind Hockey. 2018-19 practices hit the ice Sundays, starting September 9th. Arrive at 7 to get ready! The insurance for the program for players and coaches is supplied by Hockey Nova Scotia.